The UK and the rest of Europe have produced substantial startups in everything from fintech to AI but Brexit has left the future of British tech industry in doubt. But with a large investment fund for European tech startups now opening its doors, we could see more UK innovators succeeding along with the rest of Europe. Canadian pension fund OMERS has launched a VC fund of €300m for long-term investments in European tech startups through its VC arm OMERS Ventures. It will target those seeking series A and B funds and invest between €5m and €10m per round with the potential to build on the funding rounds with additional investments further down the line. OMERS has over C$95bn in net assets and counts London City Airport, Thames Water and Vue Cinemas among London investments. 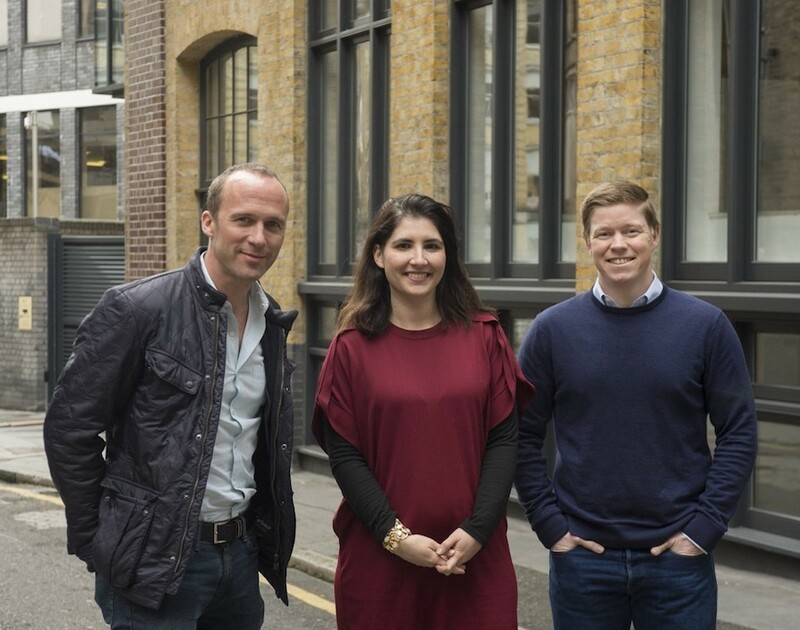 With its finger dipped well and truly into the UK plc pie, OMERS has appointed entrepreneur and investor Harry Briggs, formerly of BGF Ventures and Balderton Capital, to oversee the €300m pot as managing partner. Briggs will be joined by former LocalGlobe seed investor Tara Reeves and ex-Deep Minds seed investor Henry Gladwyn. According to OMERS Ventures, a “huge spike” in startup activity in Europe was the trigger to introduce the fund. Furthermore, the firm aims to create connections between global team members and European founders. This worldwide outlook is demonstrable as the continental push comes after the business opened an office in Silicon Valley to expand its US footprint in January. We’ve seen a number of great tech startups generated in the UK to become incredibly lucrative, so it’s no wonder investors are going after them. It’s a promising time for these companies indeed.